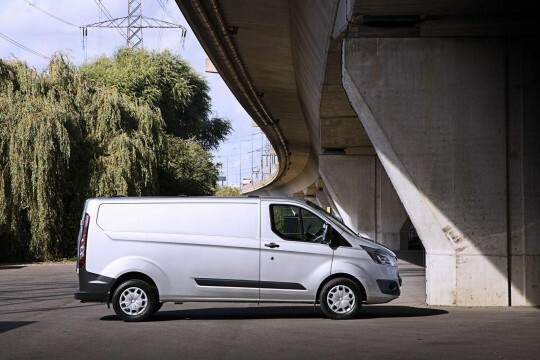 Whether you need a van for business or personal use, we can help get you the best used van for you. 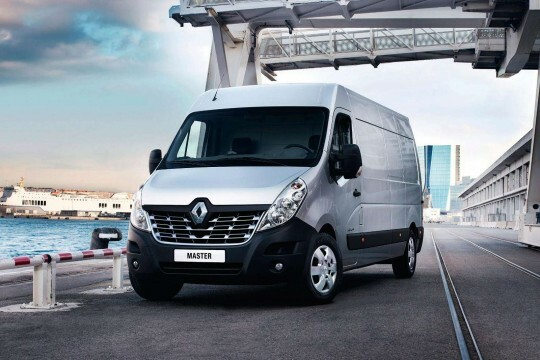 Van leasing can make acquiring a van for your business easy and quick and allows you to focus more on growing your business. 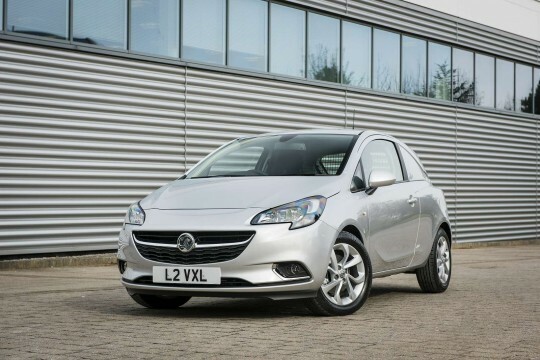 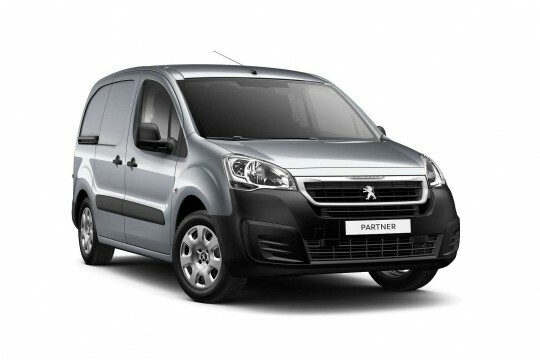 The same is for those of your looking to get a used van on a personal lease. 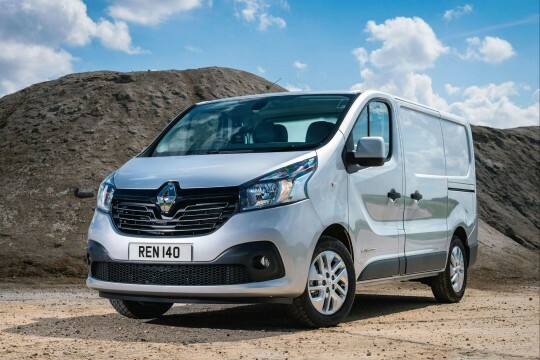 We stock a wide-selection of used vans ready for leasing. 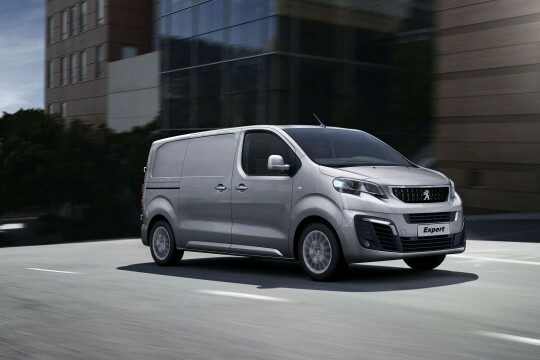 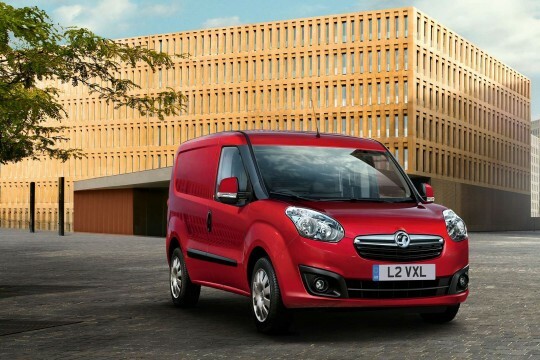 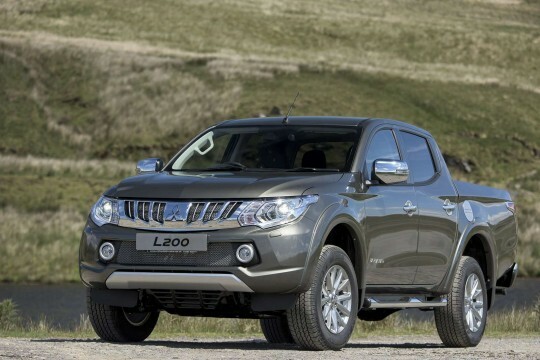 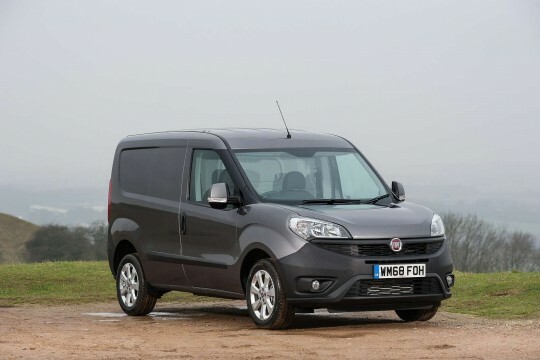 Simply tell us what size of van you would like, what your monthly budget is and how long you want it for. 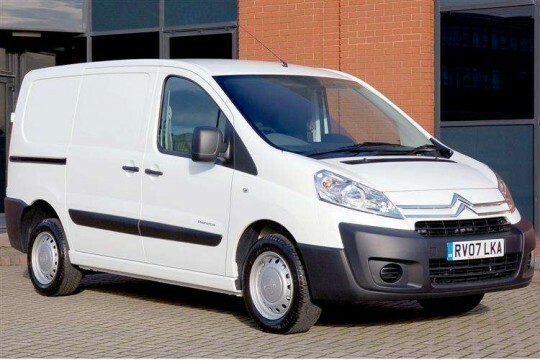 Our team of dedicated specialists will then work to get the most suitable deal for a used van available. 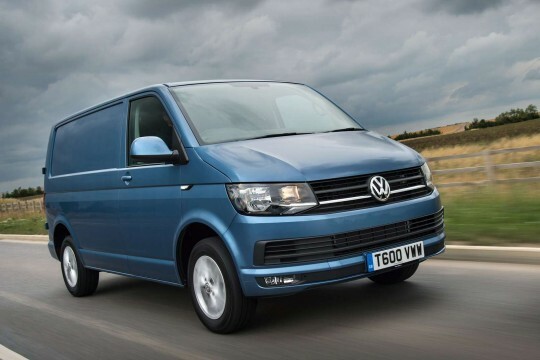 Browse our advanced search facility for the van of your choice. 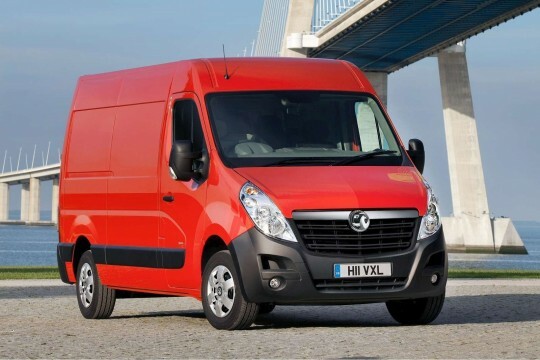 If you cannot find a van fitting your specifications, contact us through our enquiry form or by giving us a call.